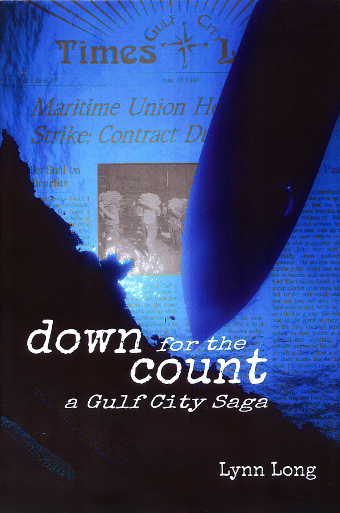 Saturday, February 20th, 2:00-4:00 p.m.
Local author Lynn Long joins us with his mystery novel set in the 1940s in a fictional gulf coast town called Gulf City. Lynn Long is a native of Mississippi who moved to Texas thirty years ago and now lives in Galveston. Happily married for over twenty-five years, his two dogs filled the gap when his two sons left for college. After a long career as an engineer, he now devotes his time to writing.